Promenade Days/Canada Day is the longest running event and largest Canada Day celebration in the region. To locals and tourists alike, Promenade Days promises 3 days of exciting fun and entertainment for the entire family. Downtown Barrie becomes a traffic-free, pedestrian-only environment. 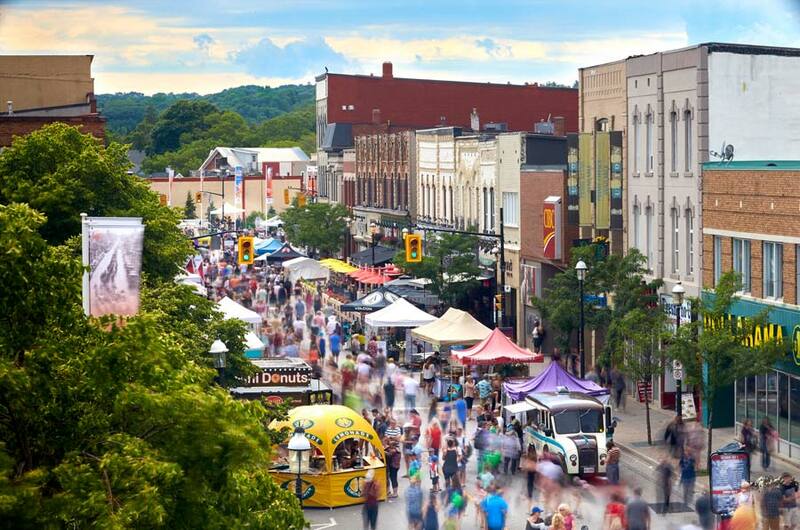 Locally owned shops, restaurants, and patios work together to create a street market atmosphere that’s fun and exciting while endless entertainment runs throughout the whole weekend including live music, skating at the Summer Ice rink, pro wrestling, fire artists, and more. Copyright © 2018 Downtown Barrie Business Improvement Association. All rights reserved.